You searched for which does not fit your . We've redirected you to 214-009, which has the proper fitment. 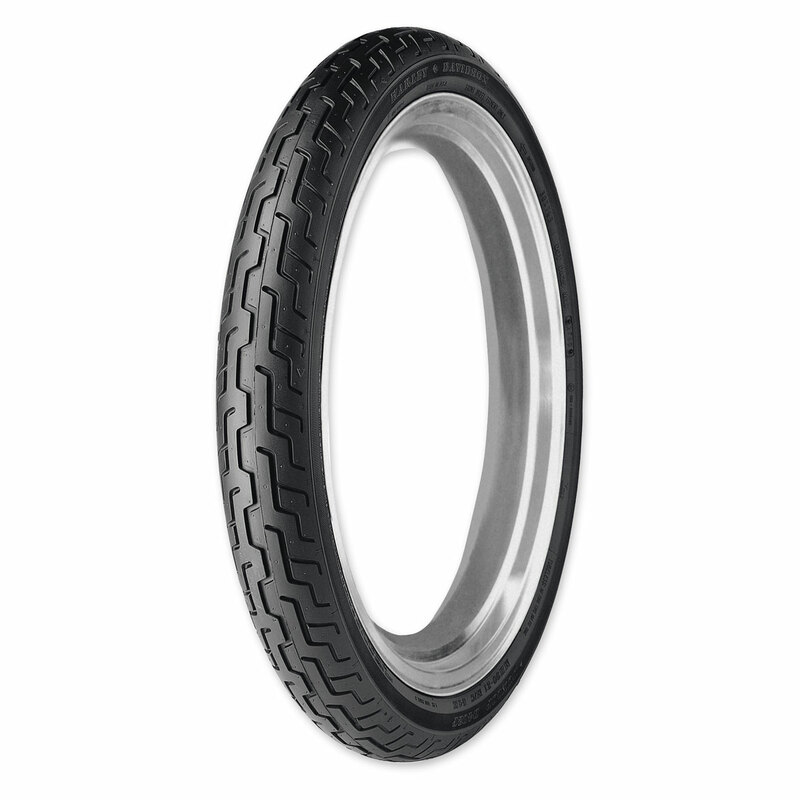 Great value for the money and made in the U.S.A.
Great tire! They have always done me good. Thanks J&P. Got them in 2 days! Got the front tire and as usual the order was correct with a great delivery time. Thanks!